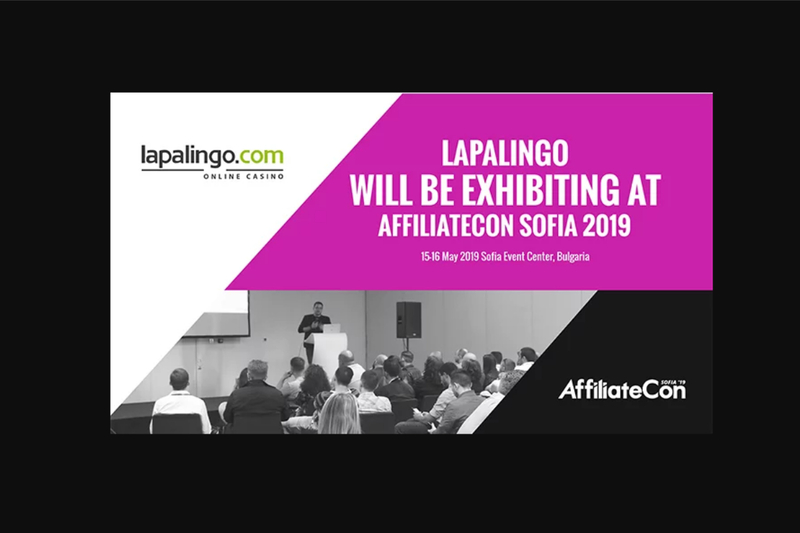 Lapalingo has joined the list of first-class exhibitors to have signed up for AffliateCon Sofia 2019. 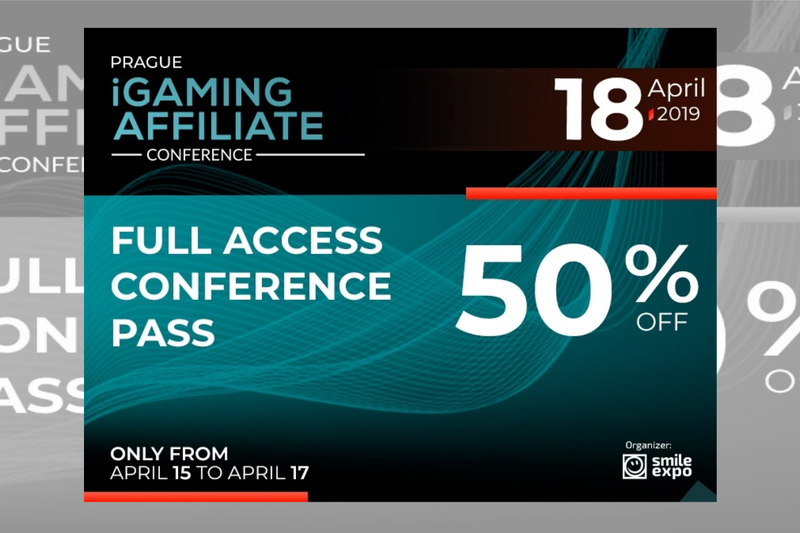 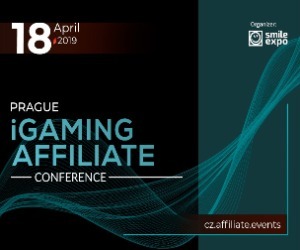 On Wednesday 15 and Thursday 16 May, Lapalingo will be at the Sofia Event Center to showcase its leading casino affiliate programme, giving affiliates the opportunity to network with a world-renowned brand. 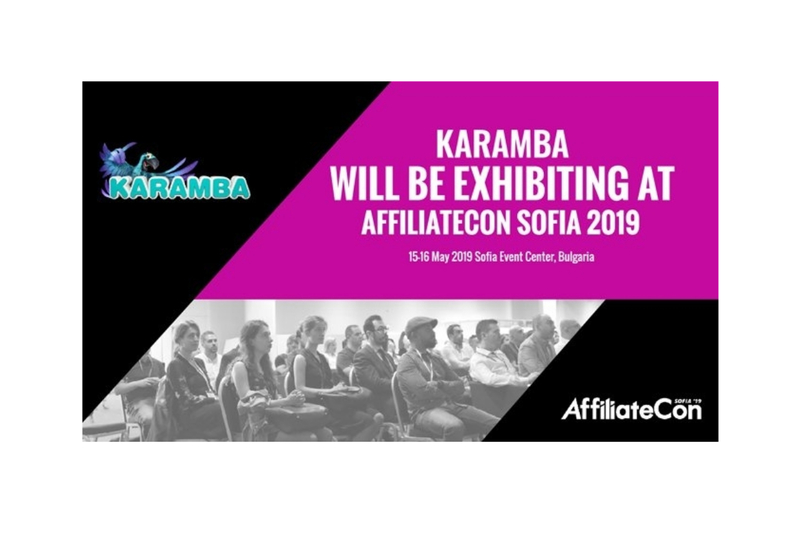 In adding its name to the line-up of reputable attendees, Lapalingo joins the likes of Kindred Group, Genesis Affiliates and 7StarsPartners, as the AffiliateCon Sofia floor plan takes further shape. 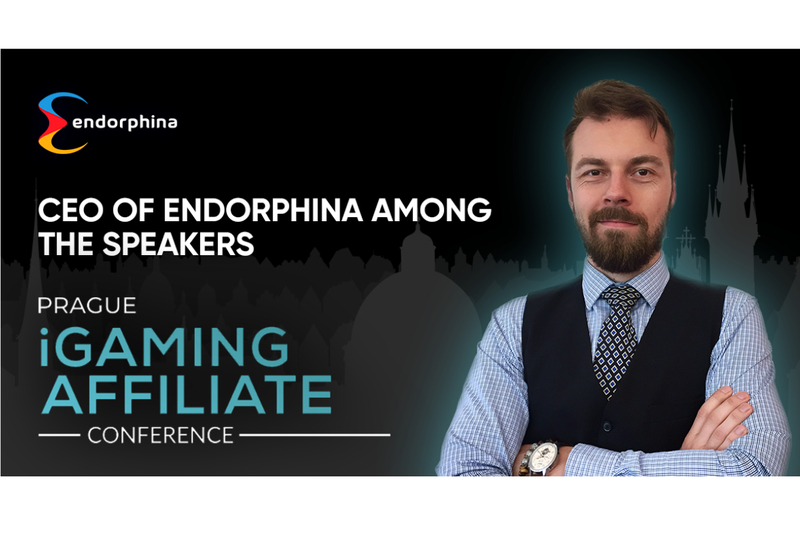 As well as first-class exhibitors, AffiliateCon Sofia also has an impressive list of speakers lined up, with Google Industry Manager Yiannis Kranitis confirmed as part of the line-up.